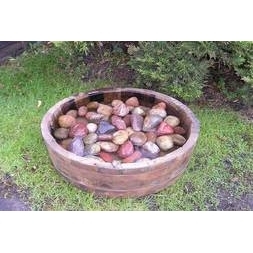 Watertight half oak barrels that may be used for ponds, water features and Stillwater gardens. Shallow barrel sections are also available. 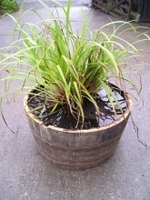 NB If to be used for fish stock we recommend the tub to be lined with pond liner in order to maintain water quality.